Majestic Content Los Angeles, 9780996467629, 296pp. When a hacker known as G0d_of_Internet hijacks millions of computers to do the bidding of an Islamic jihadist group, their first act is to disrupt the water treatment systems in Boston, Dallas and Los Angeles. Then the power grids go down. Is this the start of a digital world war? The search is on for a couple hundred lines of code and a global hacker network before they can make good on their ultimate threat to divert money from the world's banks. 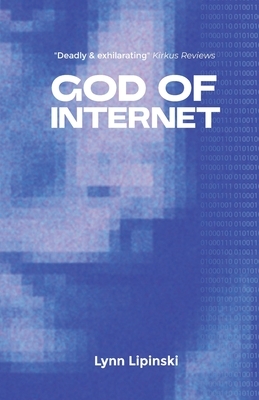 But G0d_of_Internet has been tracking their every move. And it's Juliana, a PR manager lacking in technical skills, who may hold the key to unmasking the hacker.